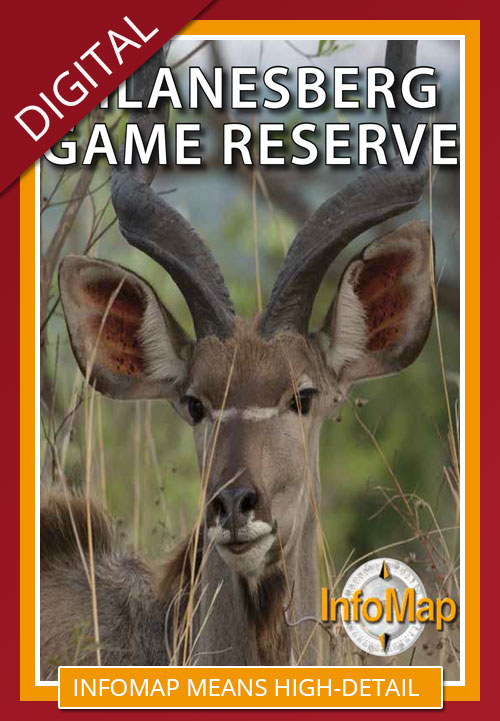 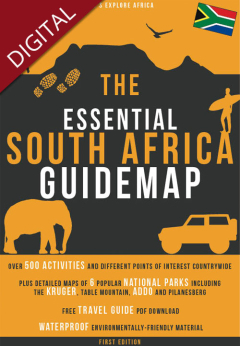 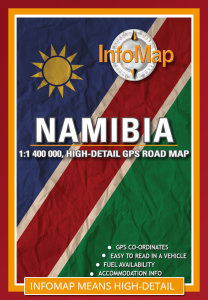 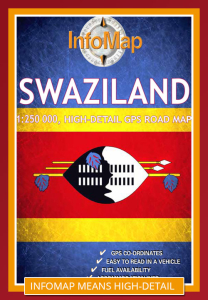 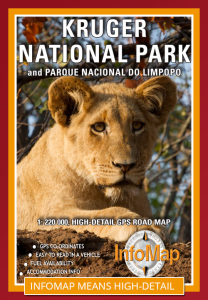 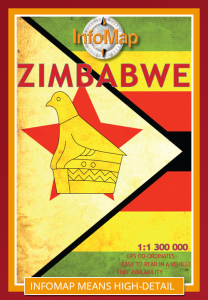 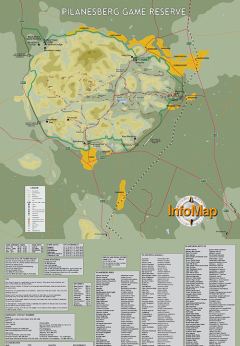 With over fifteen years in the Southern African touring, offroad and safari mapping business, InfoMap™ is a well-known and reliable brand of travel map with a range that includes Southern African states as well as various Southern African regions and national parks. 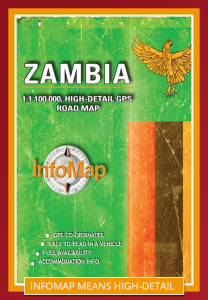 Our paper maps and digital maps have been developed and researched for the adventurous and intrepid traveller to this region who demand more from a road map than the ordinary motorist. 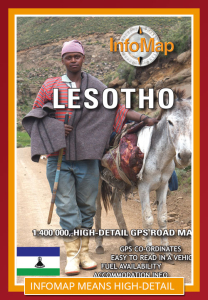 GPS coordinates of major intersections and geographical landmarks. 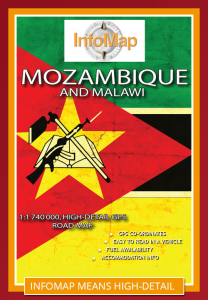 Availability of diesel or petrol. 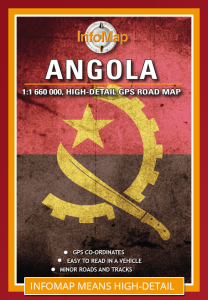 Detailed border information including times. 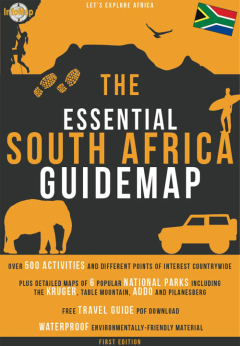 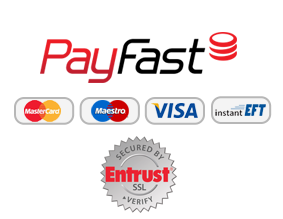 Accommodation options including camping, motels, B&B’s and hotels. 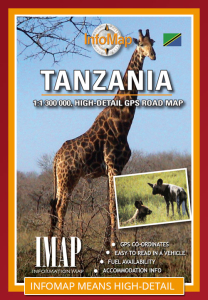 Designed to unfold easily to be read in the confines of a vehicle. 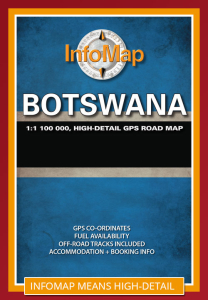 Some maps feature travel tips and area information. 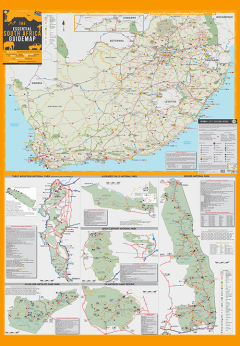 Some maps feature conservation guidelines.